Chris Harris is quite a driver already, but to handle a Porsche 919 on the track takes some additional training. 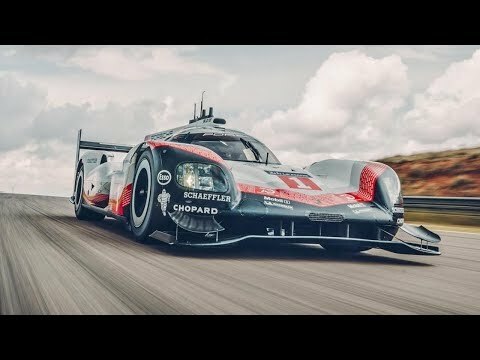 This video shows Chris driving the 919 Tribute car that is faster than an F1 car. It shows just how he has to train first and after he drives it, he talks about the experience.